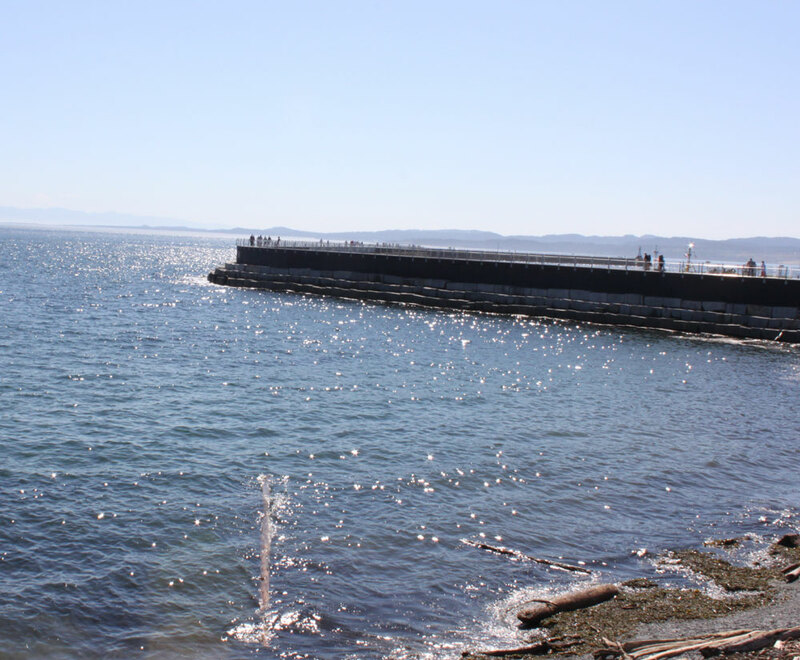 There is no better place to be on a warm summer day than the Breakwater. The new protective railing makes it so much safer and it seems like a lot more people are using in now. Every time we go there, there is always something new to see and do. 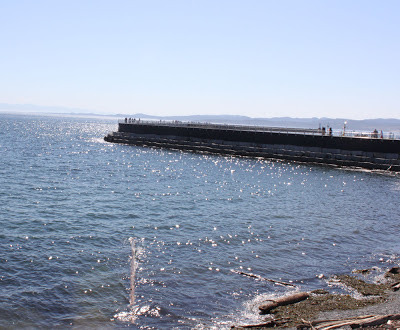 Today, three cruise ships came into port in rapid succession. 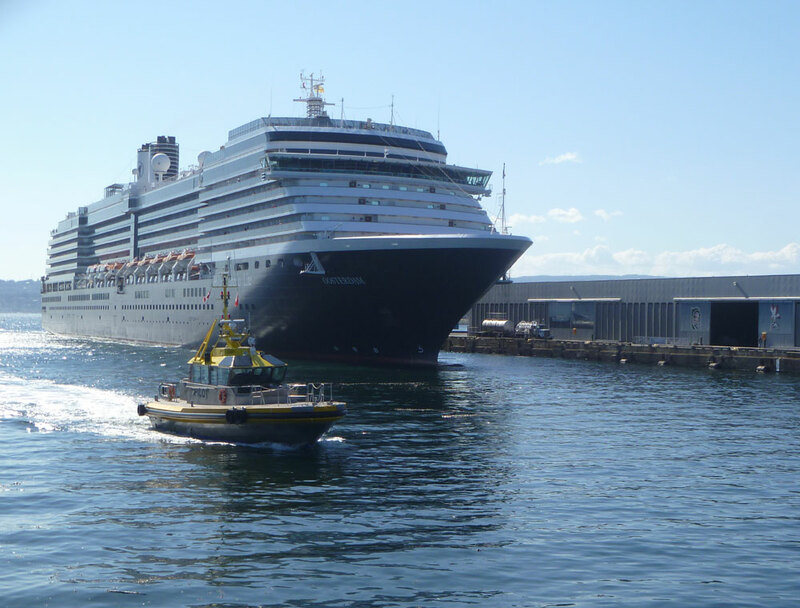 As that happened, pilot boats came and went, air craft landed in the inner harbour, the Victoria Express came into the harbour, a kayak started to cross in front of a docking cruise ship (until a loud blast of the horn), and a whole lot more happened. See the pics below. Enjoy. For more pictures, please go to our Facebook Page. Summer at the Muse - Why aren't you there?